Not needing your garage to park your car leaves you with so many interesting options for cool garage conversions. Of course there are the old go-tos like a spare bedroom, work shop or an extravagant souped up laundryroom, but where's the fun in that? We've compiled a list of some alternative ideas to get every last bit of potential out of your unused space. Everybody deserves their own space, and sometimes you may have a family member who doesn't exactly feel like their personal style is represented in the home. Not every decor is suitable for a pool table or giant flat screen. Or maybe you just need a place to relax and get away from the hustle and bustle and just read a book. A place to hang your cool old vinyl covers and lose yourself in some music. While this idea may seem common on the surface, there are really just so many options that work for everyone from grandma to dad to the rugrats. 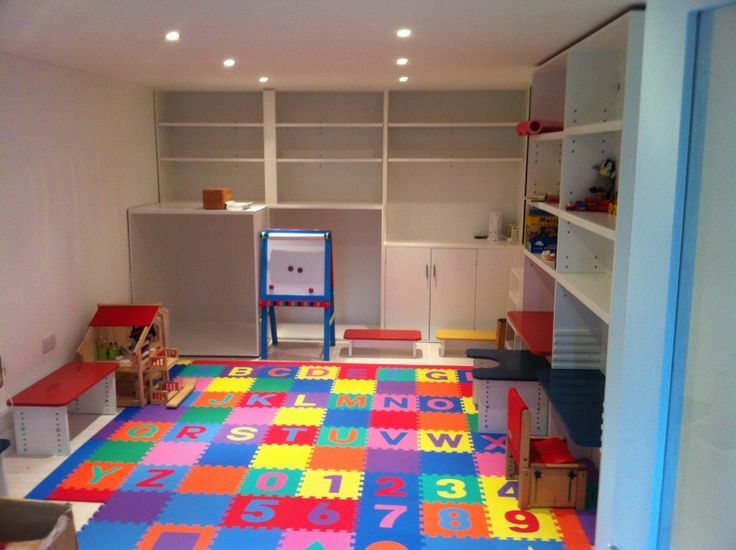 A converted garage is a great place to keep all those toddlers toys corralled and out of company�s line of sight. Or you could step it up a bit (as the little ones get bigger) and turn it into a video game room. Games are so much more fun on a nice big screen and in a comfortable chair, not to mention the nice little perk of being out of mom's ear shot! For the more mature gamers, consider installing your very own cardroom/casino. You won't need much more than some gaudy carpet and a few poker tables. For any type of art studio, excellent lighting is really the only must have. This can be accomplished with preexisting windows, skylights or added lighting. After that, the sky's really the limit. There's no need to add flooring, as the existing cement floors will easily rebound from any spills and even unfinished walls can just be considered a blank canvass to begin your conversion journey. Seriously wine junkies, leave some room in the refrigerator for the rest of us. No, but for real, how cool would your own wine cellar be? Just a ten foot by ten foot space is enough room for just under 2000 wine bottles--imagine what you could do with an entire garage! This conversion may be a bit more involved than the others as you will need to ensure you have proper insulation and a way to regulate temperatures, but the extra work will be oh so worth it! If wine isn't really your thing, but your ears perked up a bit at the thought of easy access alcohol, maybe it's time to delve into the super trendy home brewery hobby. What better place to concoct the perfectly balanced lager than steps away from your very own couch? Legally, you are allowed to brew up to 200 gallons of beer in a private residence, that's enough good stuff to warrant that kegerator you've been dreaming of! Insulation and temperature control are important here as well, but not quite to the extent of a wine cellar. How many of us have basically pay the gym monthly just for the privilege to carry the card. Kids, work, that coveted TV time, there are too many really great reasons to list as to why we never actually make it in! Well, if you've got the space, why not put those dues to a better use and build yourself your own home gym! With the space allotted by just a simple one car garage you could really go all out. And, for those of you with little ones, there's always the option for a super cool play room with a gymnastic theme. Think tumbling pad and those cute little floor balance beams! A great way to get in some family exercise time! However you choose to use your extra space, have fun with it. 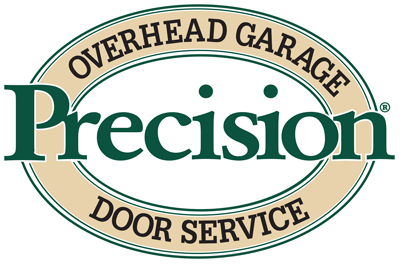 And if you ever need help with this or anything garage related, please give us at Precision Door Service of San Diego a call anytime! The service technician did a great job. He showed up on time, explained what needed to be done to fix the door, gave me a written quote, and once approved, got down to business. Very knowledgeable on garage doors and openers, worked hard my spring repair, and was very conscientious about the work he was doing. Great job.